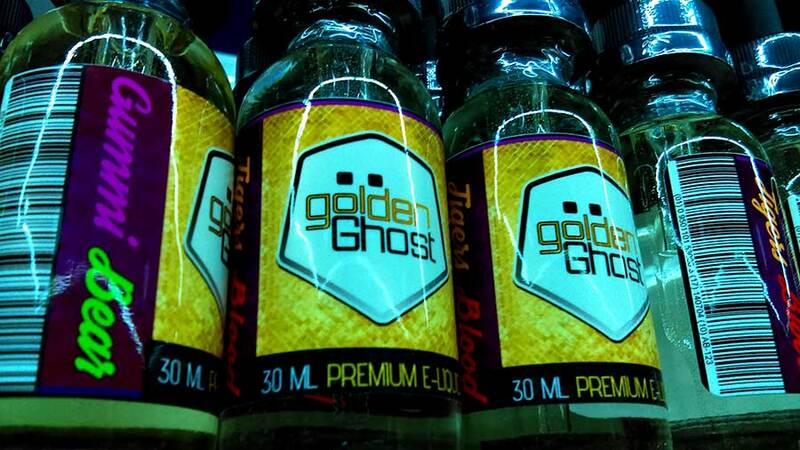 When it comes to e-liquids for vaping e-CIGS, Golden Ghost is the most sought after brand in Kansas City. Golden Ghost is the perfect blend of quality flavor and performance. GG e-juice is mixed in an ideal MOD ratio of 70 / 30 PG to VG. In terms of nicotine content, this brand comes in potency of 0mg, 3mg, and 6mg nicotine per ml.